Building your dream home – one that’s designed with your personal vision and needs in mind –can be an exciting, rewarding experience. Maybe even a life-changing one. But there can be a learning curve involved – especially when it comes to financing your venture. 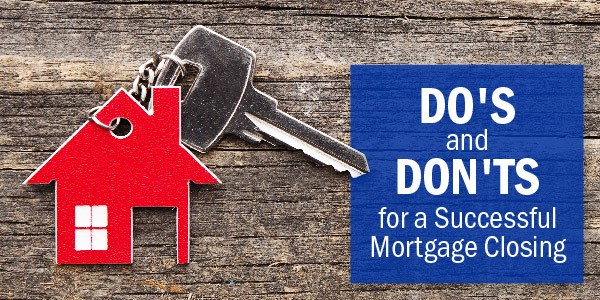 In most cases, a traditional mortgage just won’t work. 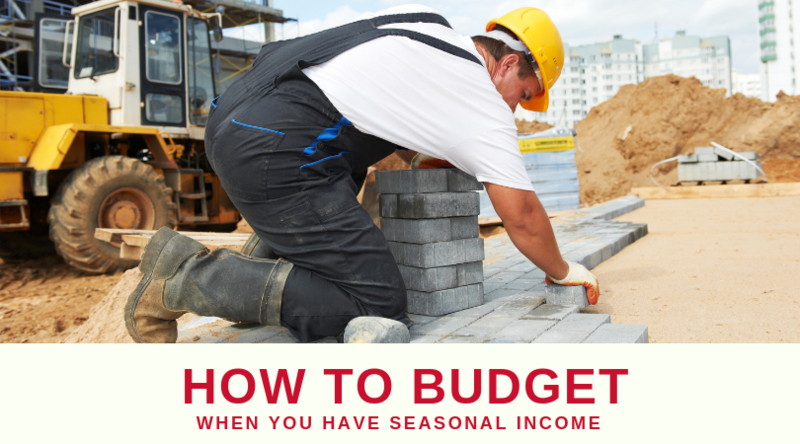 Instead, you’ll likely need some type of construction loan. A construction-to-permanent (CTP) loan can be a smart option. When the weather starts to warm and the spring flowers bloom, it’s time to crack open the windows, let the fresh air in, and give your home a good spring cleaning. But there’s more than just a neat house awaiting you after you banish those dust bunnies. Think about decluttering while you're at it, and you could even earn a few extra bucks. 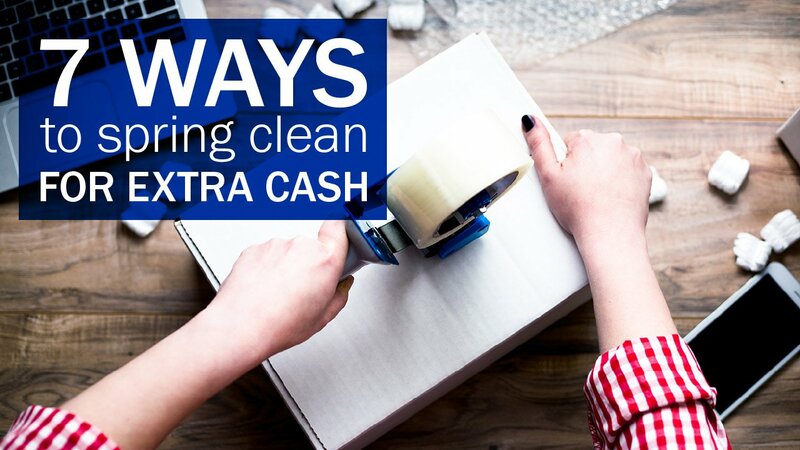 Here’s how you can spring clean your way to riches – well, sort of. Worried you’re behind on saving for retirement? You’re not alone. Roughly 80% of Americans feel stressed about not having enough money to retire comfortably. For those aged 50 and older, their biggest stressor is the fear of outliving their savings. If your stress about retirement savings is rising as the days tick by, take a breath. There’s still hope. 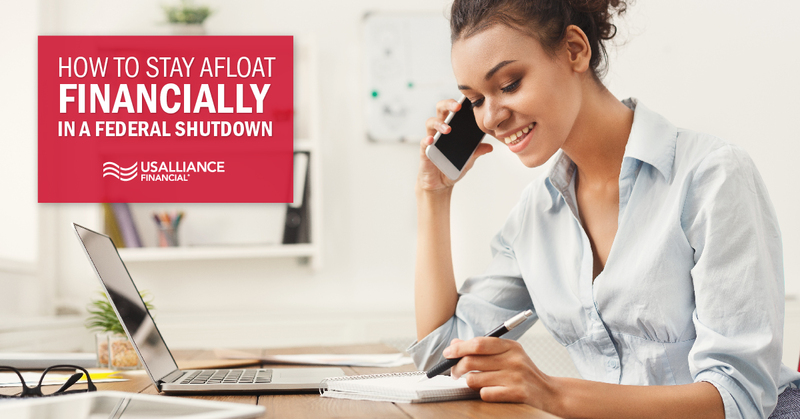 The article How to Stay Afloat Financially in a Federal Shutdown originally appeared on NerdWallet. When you have a pile of bills and no paycheck, address the essentials first. That means the roof over your head, medicine, food, heat, electricity and — for those who still must report to jobs despite a government shutdown — getting to work. What can wait? Almost everything else. 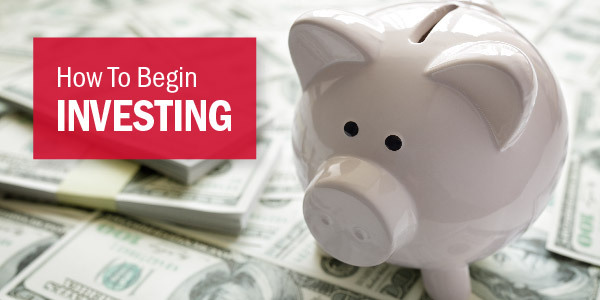 Exactly as its name implies, a spending fast involves eliminating nearly all outflow of money. While basic necessities like housing, food, utilities, and gas are allowed, "extras" like eating out, going to the movies, most clothes shopping, and gift purchases are not. This method was popularized by Anna Newell Jones, who documented her journey in the book The Spenders Guide to Debt-Free Living. This is an extreme method for those who want to get out of debt or save a large amount ASAP. With a new year on the horizon, it's time to turn the page and get a fresh start. 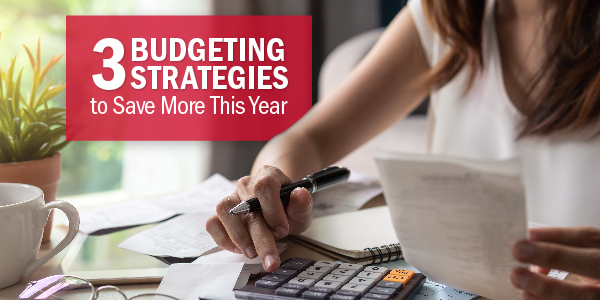 Drink more water, eat healthier, become more organized, learn a new language - if you’ve got a list of New Year's Resolutions, make sure you don't forget about your finances! 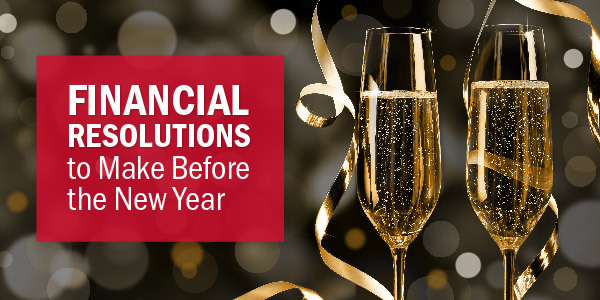 Read on for a short list of resolutions you could make to get your finances in check this year. 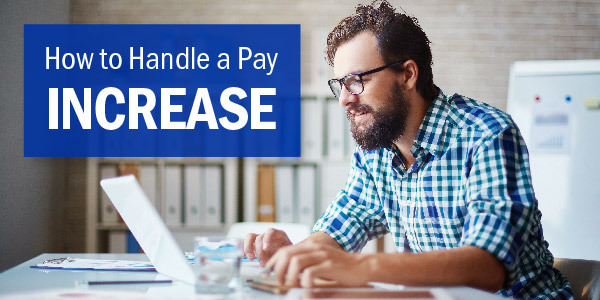 There isn't a feeling quite like getting a raise, or a new job that comes with a pay increase. It’s fiscal validation that your boss or employer is happy with your hard work. It’s a sign of appreciation and approval. More often than not, one of the first things you want to do is shout it out from the rooftops and celebrate with a huge purchase. 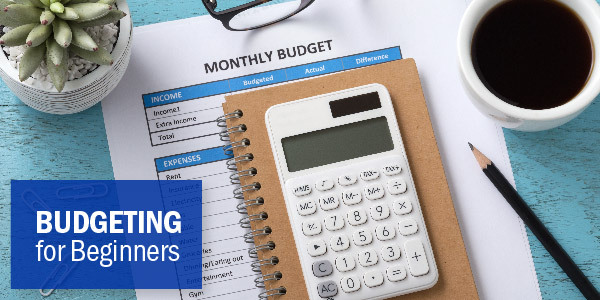 But before you do, here are a few quick tips to ensure your new money is working as hard as you are. We try to fit a lot into our holiday budgets, and travel can account for a pretty big slice of the pie. 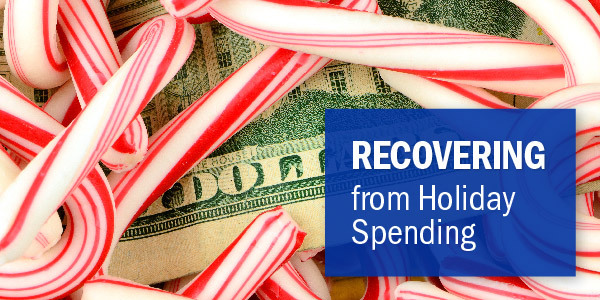 But even if you’re just beginning to think about the costs of visiting loved ones this holiday season, it’s not too late to save. It pays to pay with plastic. 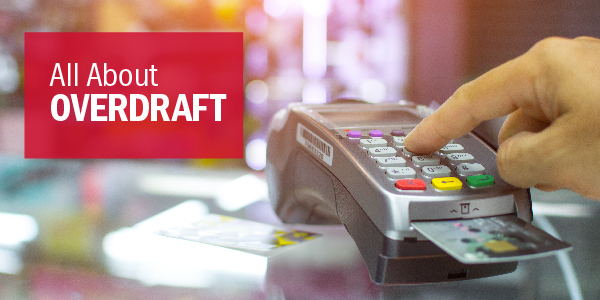 When you use a rewards credit card, every time you use your card, earn points. 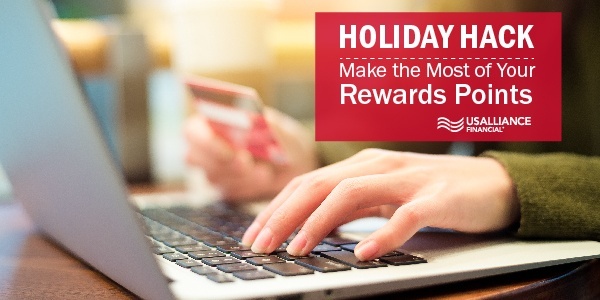 As your points add up, you can use them toward rewards like travel, merchandise, gift cards, charitable donations, and cash. 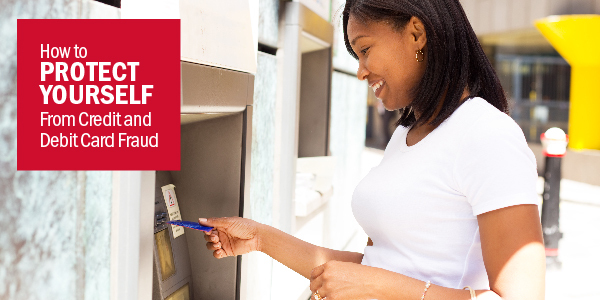 Have you thought about switching your primary bank accounts over to USALLIANCE? 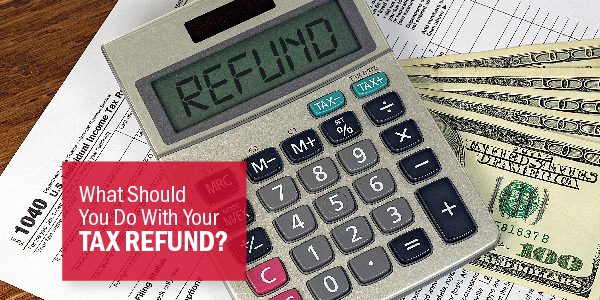 Maybe you started the process, but then the idea of filling out forms, changing over automatic payments, updating your bills, or dealing with HR to submit a new direct deposit made you think again. There is. AND it's FREE for USALLIANCE members! 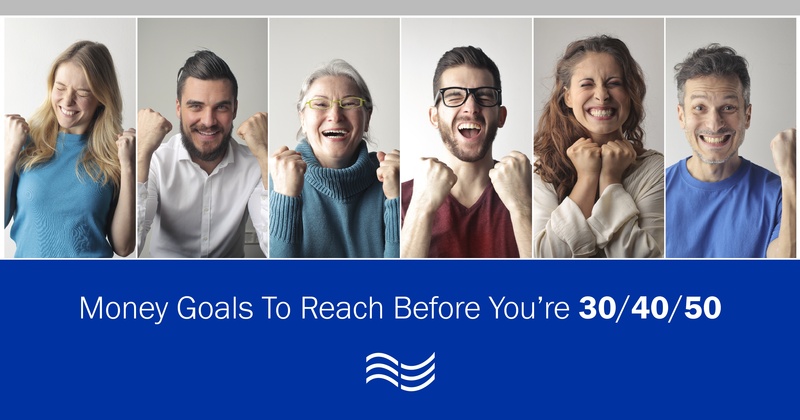 What sort of goals should you be reaching by the time you're 30…40…50? 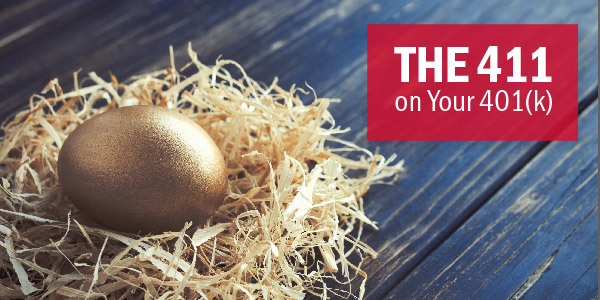 Each age has it's unique markers for financial success, have you reached the money goal for your age range? "For richer or for poorer." Of course you’ll mean it when you say these words on your wedding day. But let’s be honest, life would be a lot easier if we were all in the "for richer" column. With careful planning and an open dialogue between you and your partner, you can make sure you don't head into that "for poorer" territory. 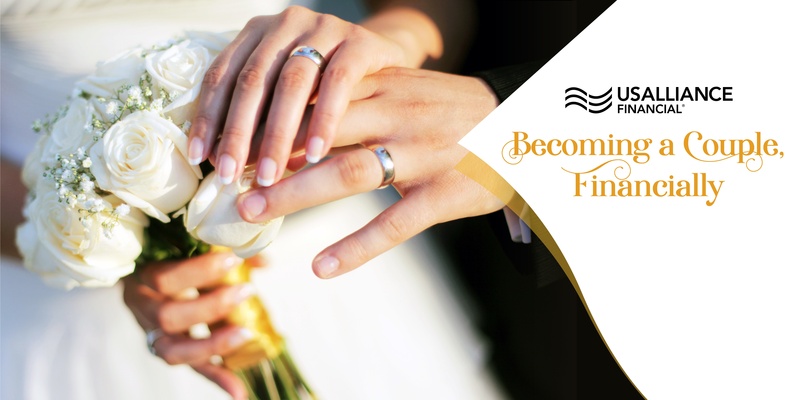 So, before you say, “I do”, take a read of these dos (and don’ts) for combining your financial lives once you tie the knot. You step off the plane ready to relax on your summer vacation when all of a sudden, your heart is pounding. You’re feeling a bit dizzy like the world is closing in around you. Sweat forms on your forehead as you struggle to remember. Did I turn off the stove before we left??? Yes, it’s almost time once again for that American classic – the summer vacation. 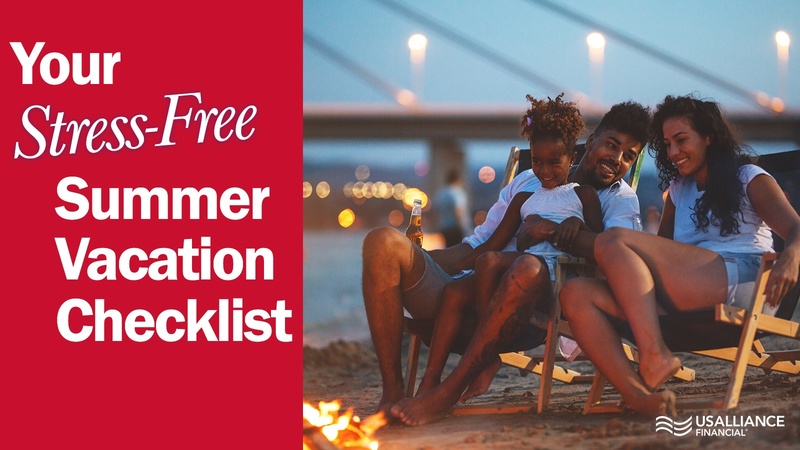 45% of Americans take a summer vacation, and we bet a sizable number of those vacationers will procrastinate their trip prep until the last possible second. Are you one of them? To avoid PTA (Pre-Trip Anxiety), here’s a checklist to help you truly leave your cares behind and enjoy your time off to the fullest. 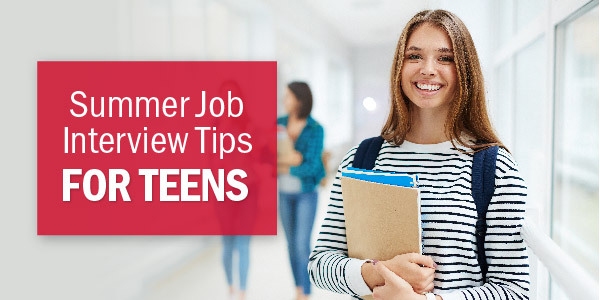 Introducing your teen to responsible credit habits now will only benefit them as they reach adulthood . 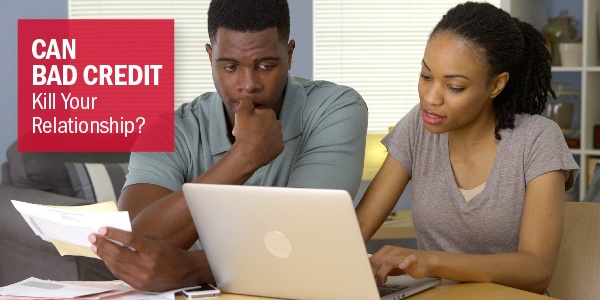 In general, most teens understand that a credit card isn’t free money, but do they understand the true cost of debt? Do they know how and when interest is charged ? 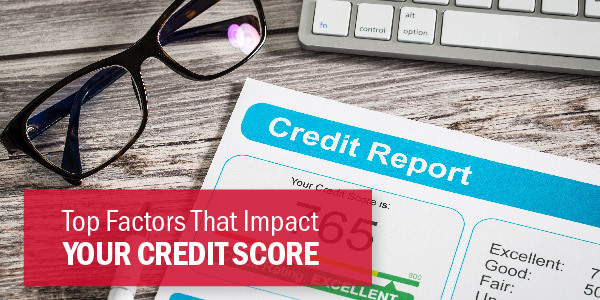 Can they grasp the concept that a poor credit score will impact future purchases like a new car, or a house? For the average American, paying for a home – up-front, in cash – is just not in their financial wheelhouse. Does this mean you are doomed to live in your car, rent forever, or move back home with your parents? Your kids are learning subjects like reading, science, and mathematics in school- but are they learning good financial behavior? 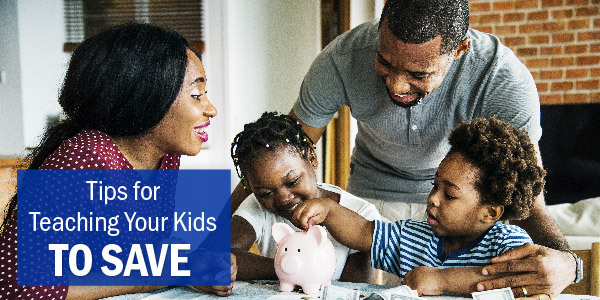 A few simple activities can teach your children about budgeting and saving. When you’re balancing all-nighters, a full course load, Bachelor viewing parties, and a part-time job, your latte-a-day habit might seem like a necessity. And hey, aren’t you going to college so that you have money to make up for your growing credit card debt in the future? Not quite. 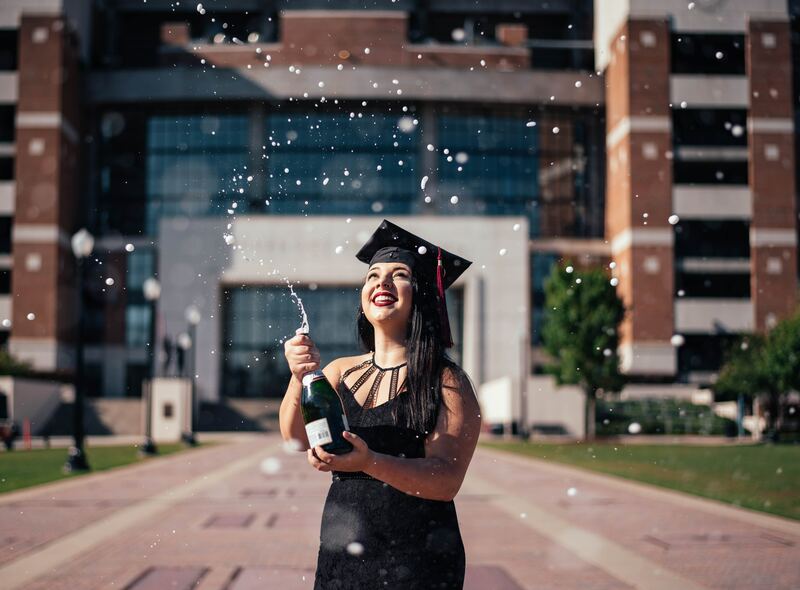 The thing is, you’re creating a foundation for your financial life now, and avoiding the biggest mistakes that most college students make will give you the freedom to do what you want to down the road. Here's how to set yourself up for financial success. Who doesn’t love the buddy system? Being a part of a pair feels much more supportive than flying solo. 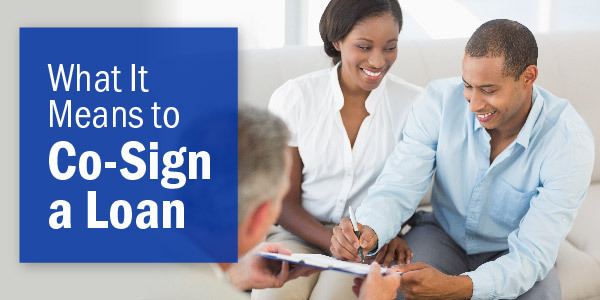 So when you're applying for a new loan, how about you grab a buddy, or what is technically called, a co-signer. 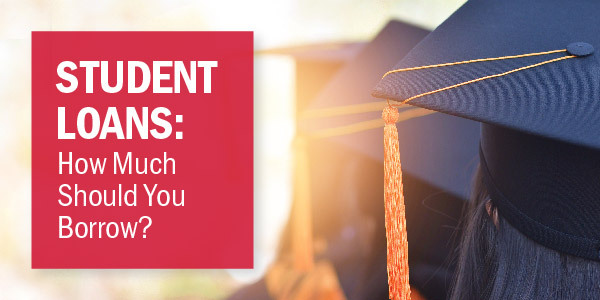 Whether you’re just at the beginning of your college experience and trying to figure out how much to take out in student loans, or you’re a graduate already making payments on your debt, you might be feeling a little overwhelmed. But paying off your student loans isn’t impossible! In this post, we’ll walk you through a few different tactics so that you can find a manageable route to freedom. 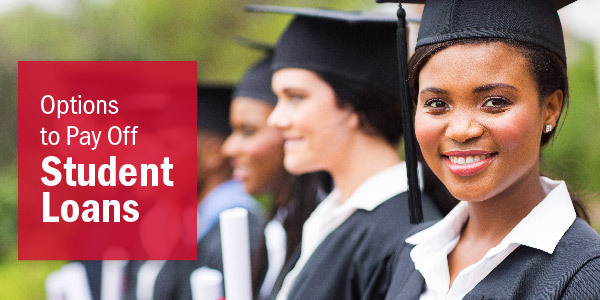 With the average cost of tuition and fees soaring to $33,480 per year at private universities, and $24,930 per year for out-of-state students at public universities, the cost of college can feel utterly overwhelming. 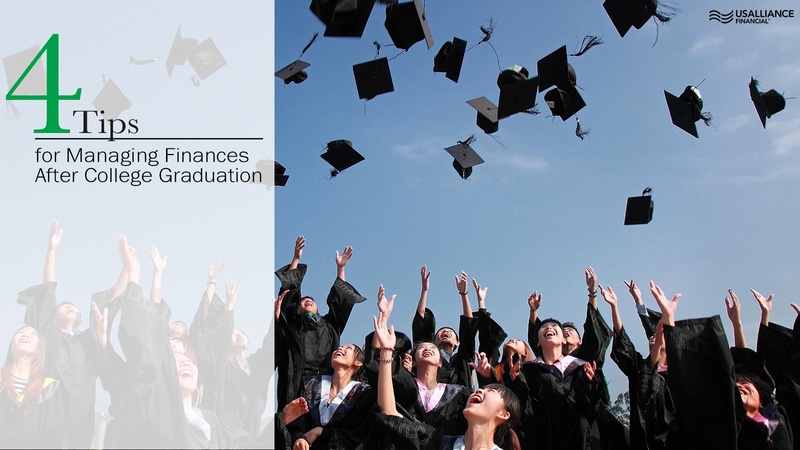 However, before you give up on getting a degree, take heart: there are lots of options for financing your education. Money market accounts (MMAs) are interest-bearing accounts that typically earn higher interest rates than traditional savings accounts. 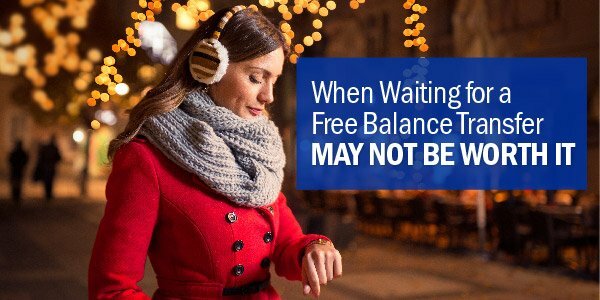 These accounts require you to maintain a minimum balance, but allow limited access to your funds. 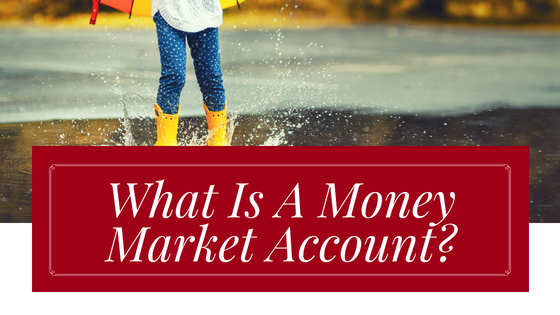 So how else do money market accounts differ from other savings accounts? 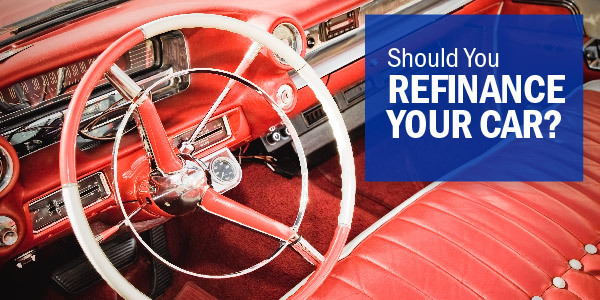 So you’ve found yourself in a little bit of credit card debt. 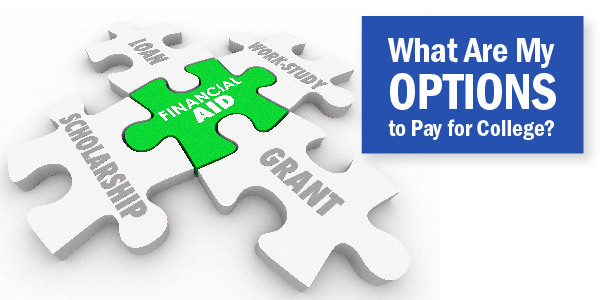 It’s okay—it’s possible you can pay it off without spending a fortune on fees or interest. 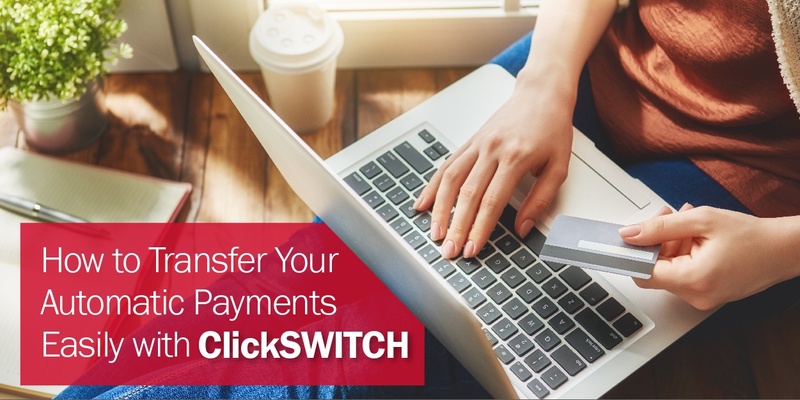 An easy way to do this is to transfer your balance from one credit card to another. 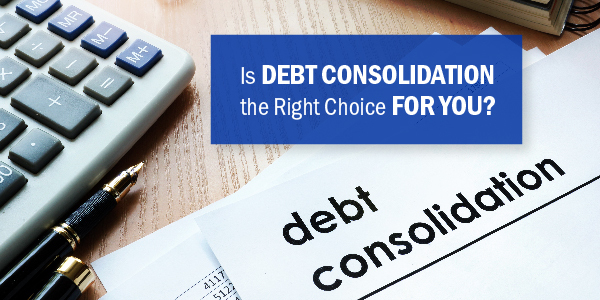 Essentially, you’d use one credit card to pay off another credit card and end up consolidating your debt. 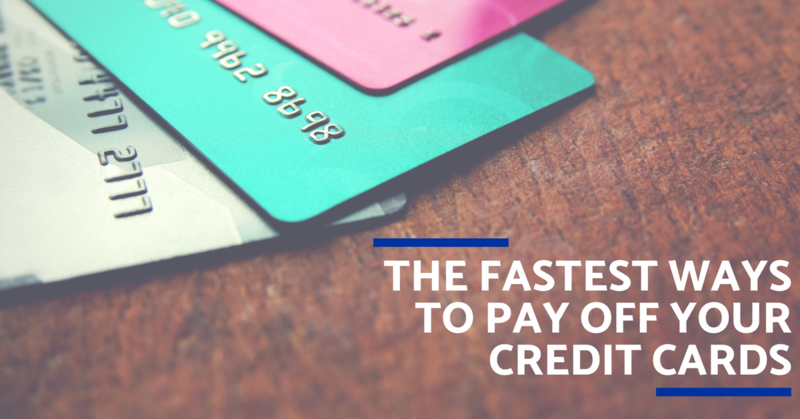 However, you’re usually charged a fee or percentage rate by the receiving card to make the transfer. 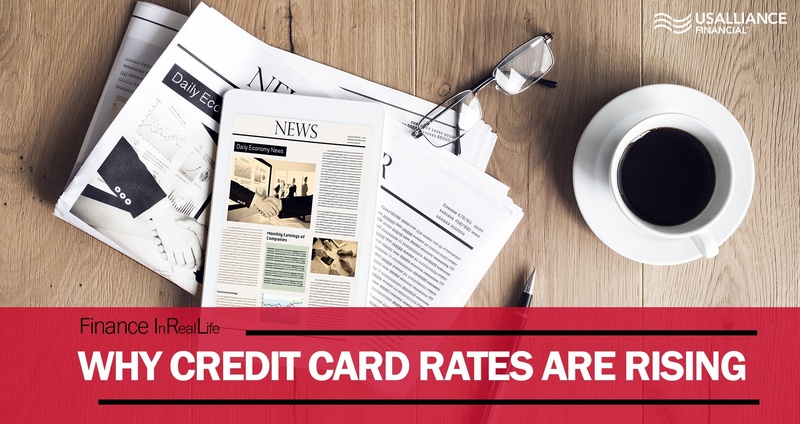 Some credit card companies run a 0% interest or free balance transfer promotion from time to time. 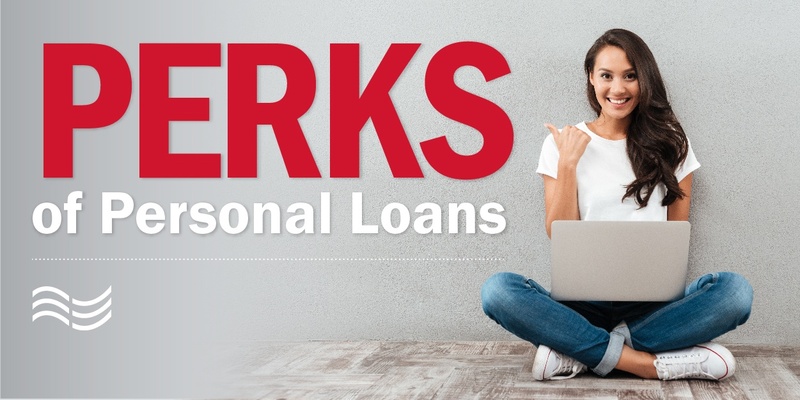 You might be thinking, “Shouldn’t I just wait for one of these promos and continue to pay interest because right now the transfer rate is high?” Well, that might not always be the best situation. 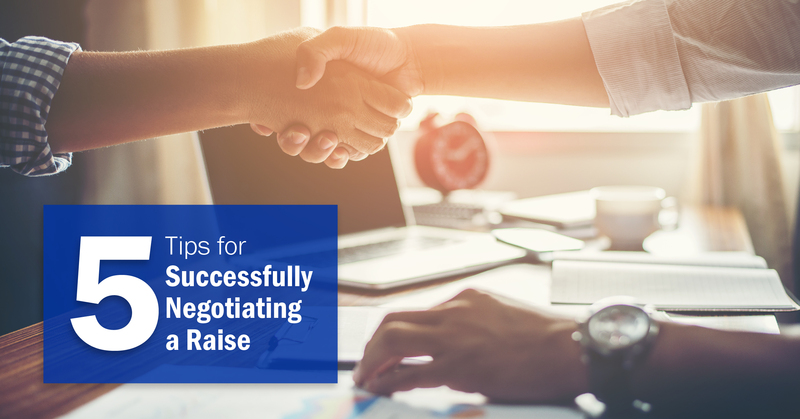 Whether you are purchasing your home or refinancing it, you'll want to keep the following do’s and don’ts in mind after you’ve applied with USALLIANCE for your closing to go as smoothly as possible. 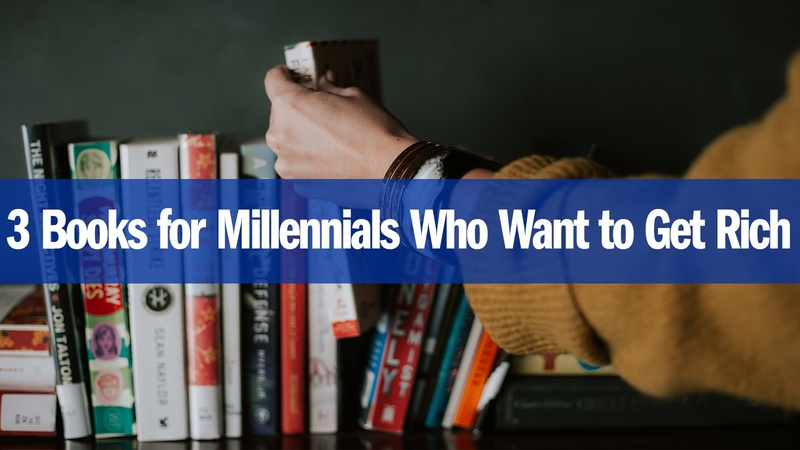 If you’re a Millennial, chances are that the mention of the words “finance books” makes you glaze over. But it’s also likely that a conversation about getting rich will make you perk up! 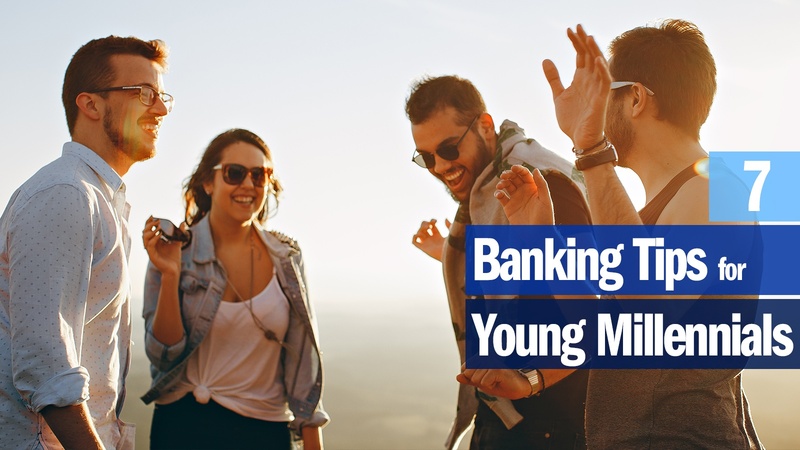 For a generation that spent early adulthood in the recession, getting on stable financial footing might take a little more guidance and patience than it did for the previous generation. The number one thing holding most people back from owning a home is jumping the hurdle of a 20% down payment. For most people, saving such a big chunk of money seems insurmountable. 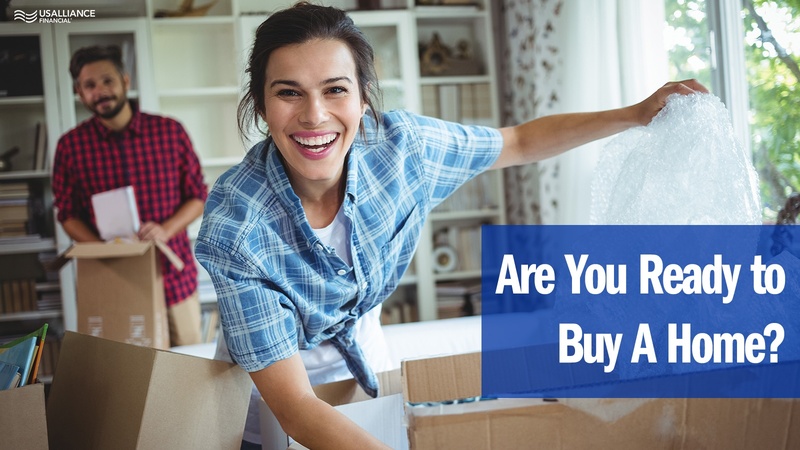 However, with determination, commitment and a little creativity, you can set yourself up to purchase a home within a fairly short period of time. Life is full of gains, losses, and unpredictable curveballs that can throw you off your game. 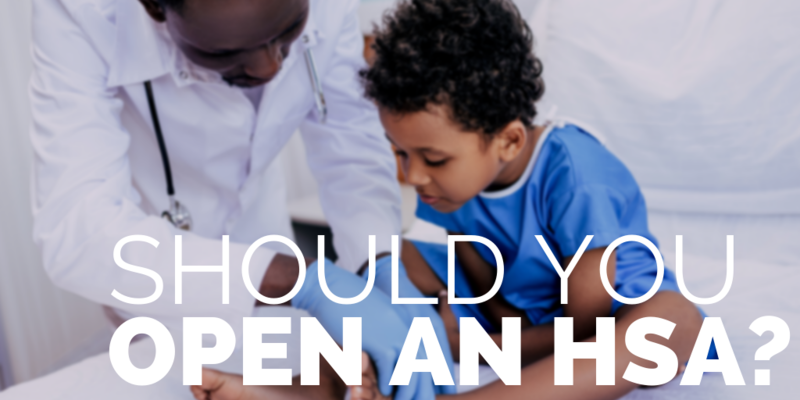 No matter how careful or cautious you are, there isn’t a way to avoid illness, accidents or disasters. 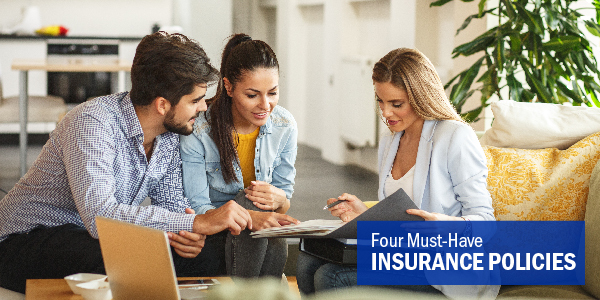 If something does go wrong, it’s important to be insured. 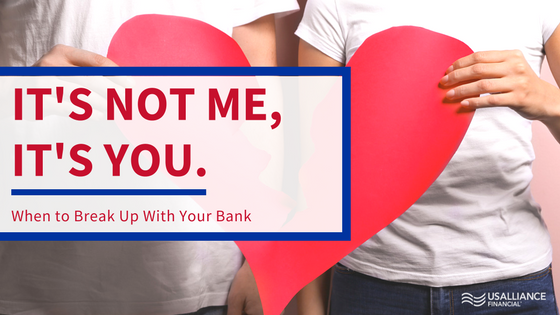 Whether your relationship began with a meet cute, a long friendship, or a swipe right, if things are beginning to get serious it’s time for you to sit down and talk about your credit score with your partner. 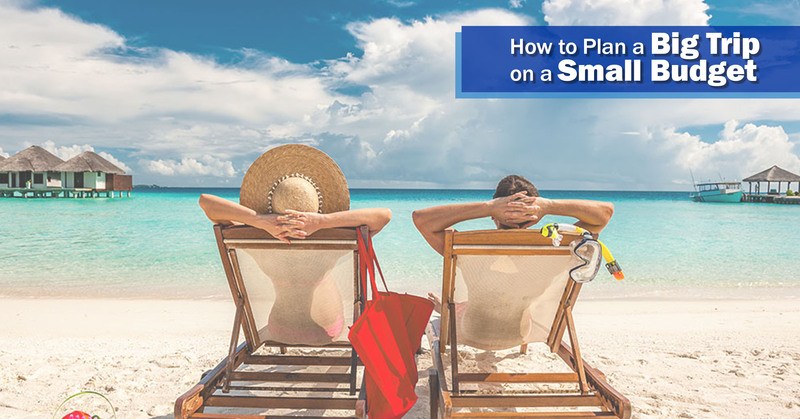 Yes, it sounds about as fun as taking a long walk over a beach of hot coals, but with finances being the leading cause of stress in relationships, it’s important to figure out if you’re on the same page before making any more moves toward a future together. For those of you who don't know me, I'm Dan O'Brien and I'm a solution architect here at USALLIANCE. 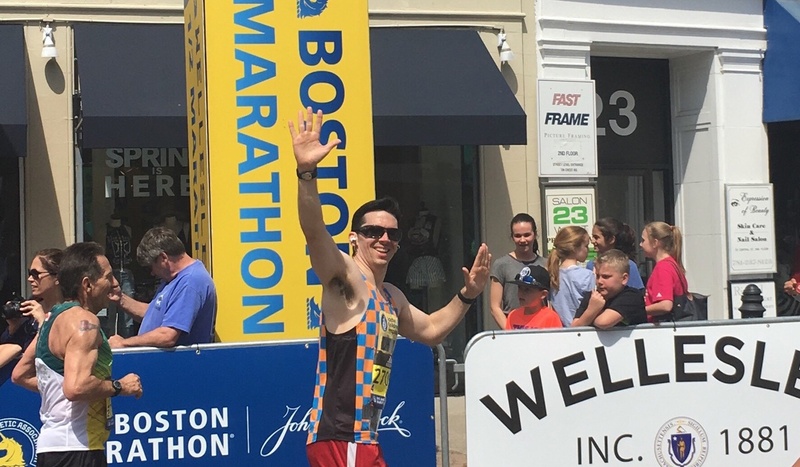 This is my third year running the Boston Marathon. It’s also my third year running on behalf of the organization Credit Union Kids at Heart, which works with Boston Children’s Hospital to fund research on pediatric illnesses. This year we’re supporting research on Moyamoya disease, Sturge-Weber syndrome, pediatric brain cancer, and Cerebral Palsy. It was right after the devastating 201 Boston Marathon when Dan O'Brien joined USALLIANCE. 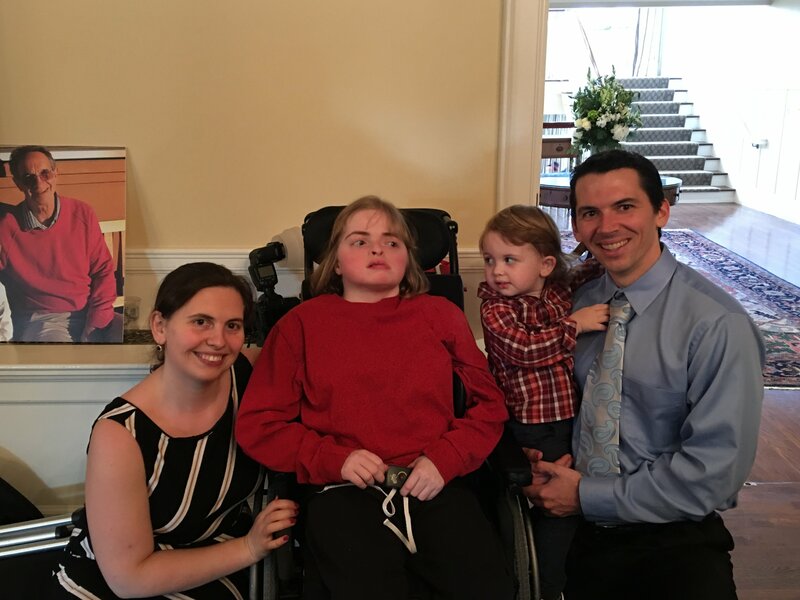 Loving husband and father, it wasn't long before Dan discovered Credit Union Kids at Heart, an organization that works with Boston Children's Hospital to fund several pediatric research projects. This is where a project became a passion and ultimately turned a solution architect into a cause-driven marathon runner. You recycle. You carpool. You donate your old things. You print less. Basically, you're trying to create less waste, or 'go green'. The financial sector is doing the same. With all the different ways you can use less paper, going green with your finances is super easy and convenient. Here are a few ways you can start making that transition. If you only have $75, you can't spend $100, right? Actually, that’s not always the case. 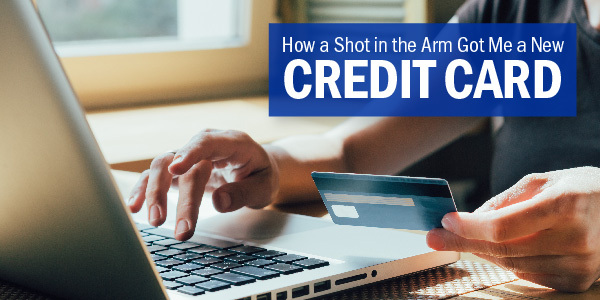 When you use your debit card to make a transaction without monitoring how much money you have available, it’s possible to overdraw your bank or credit union account. Flu season is almost here. And each year, I avoid getting a flu shot. The “rational” me knows that it can help but there’s one huge hurdle I can’t seem to get over. I’m afraid of shots. Terrified that’s it’s going to hurt – a lot. And this fear stops me from doing something that deep down, I know I really should. Credit cards aren’t on the same level as flu shots but I find I have the same reaction when I think about opening a new card. Fear. Afraid that I will do irreparable damage to the great credit score I’ve worked so hard to achieve. Even though I really would like an alternative to the card I’m currently using. They say the best way to deal with fear is to face it head on. So I did some research. And what I found was pleasantly surprising and reassuring, so I decided to take the leap and apply for a new card. There's nothing worse than hearing "I'm sorry, your card has been declined." Red shame creeps up your neck while you try to stay calm and offer the cashier an alternate form of payment. You probably are growing anxious, wondering how this could have happened. But take a few deep breaths- there are several potential reasons the transaction didn’t go through. "The timing was just right." When breaking up with your bank is the move you just have to make. Flashback to November 5, 2011- the very first Bank Transfer Day- the one day when consumers were closing accounts at the big banks in favor of not-for-profit credit unions. That day 664,000 people made the switch. Since then Bank Transfer Day has become an annual event. And right now, that home probably looks like the apartment(s) you’ve been renting over the last few years. The thought of owning your own space has entered your mind before, but you don’t know if you’re ready or able to make that step. 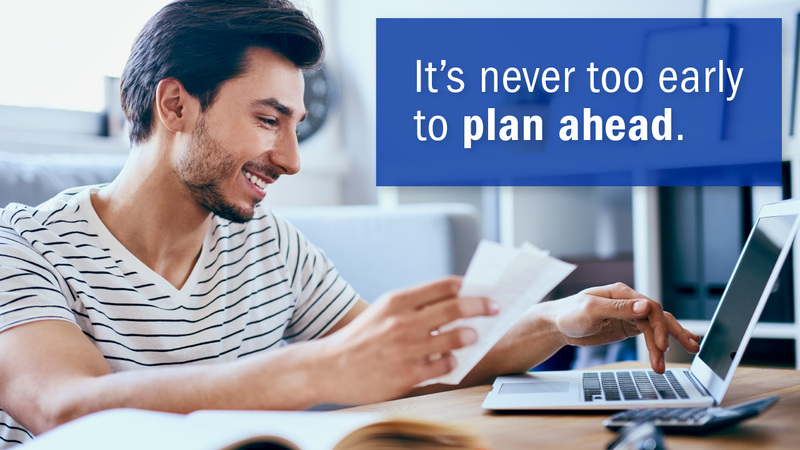 Before even jumping into finances, it’s important you think through your plans for your future and ask yourself some questions about your present and future circumstances. With most employers, a new job comes with new benefits. Sometimes this includes a vacation package, health care and a 401(k). 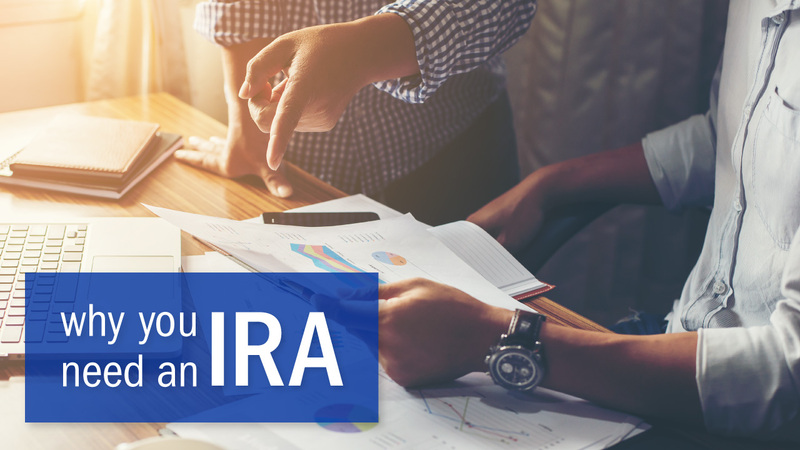 Often times, your 401(k) is the one benefit that you’d much rather read later. And before you know it later turns into three years. So before you close your benefits folder and lock it away in your office drawer, get the 4-1-1 on some 401(k) basics. You're finally receiving paychecks regularly, kind of like a real, responsible adult. That’s right, you have a real job, which means you have paychecks arriving straight into your MyLife Checking account from your employer. Thank you, direct deposit. But also, scorn you, direct deposit, because now that money is so easily accessible, it might just burn a hole in your pocket if you’re not careful. 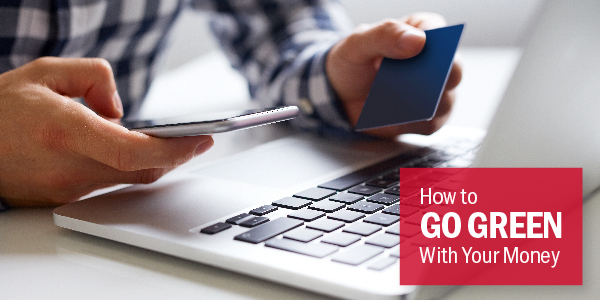 So, how do you make sure you don't blow all your hard-earned money on unnecessary goods? Let’s start with an example. 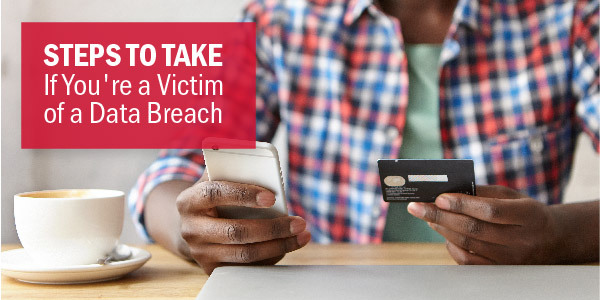 In 2013 Target announced that nearly 70 million customers’ names, credit card numbers, expiration dates, card verification codes, mailing addresses, and email addresses had been hacked from their credit and debit card devices used during the holiday shopping period. The 2013 Target incident is the best explanation of exactly what a data breach is — someone hacking into a secure system to steal all of your account information. 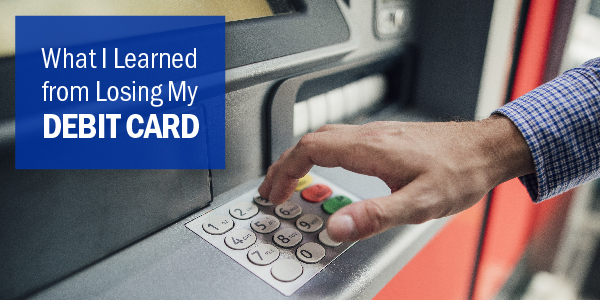 It’s considered to be a modern-day robbery of your cash and savings accounts. Before you shop for a mortgage, it’s important to become familiar with the industry terms (and there are quite a few) that are commonly used. “Speaking the language” will help you make a better-informed decision and lead to the perfect mortgage for that perfect new home. 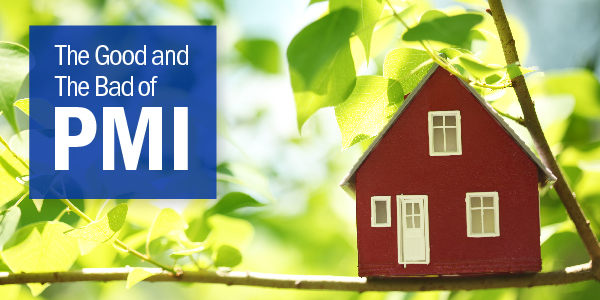 We put together a list of terms that will help you navigate the homebuying process like a pro. 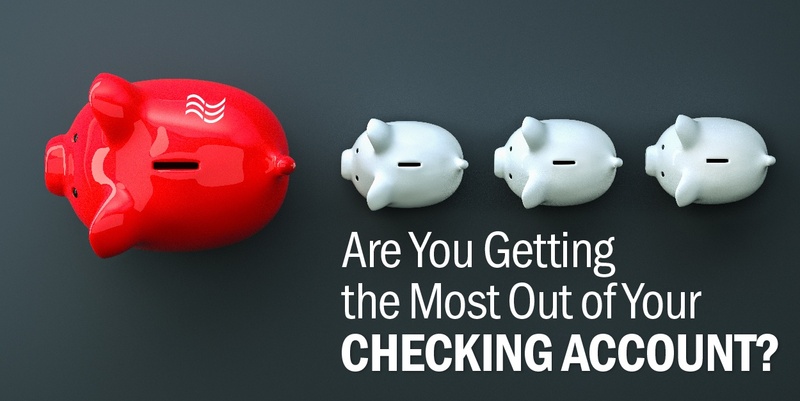 Are You Getting the Most Out of Your Checking Account? 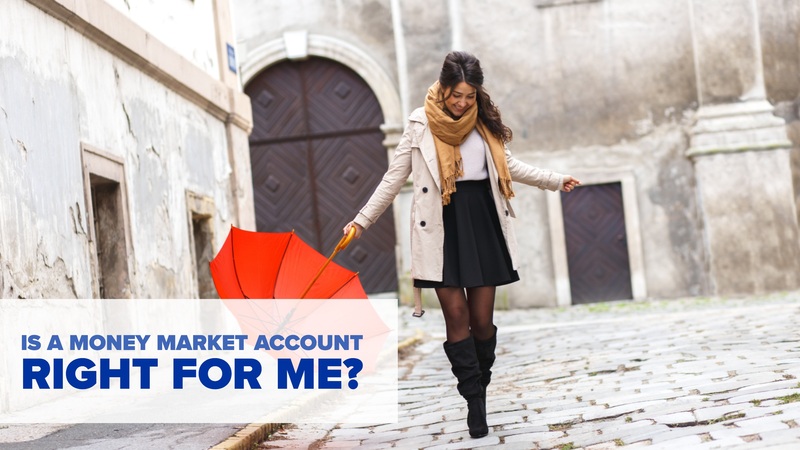 I'd love to tell you that your checking account is undoubtedly the right fit for you. Unfortunately, there’s a good chance that it’s not. Big banks tend to charge more fees and provide less perks, prompting you to pay more money for less benefits. 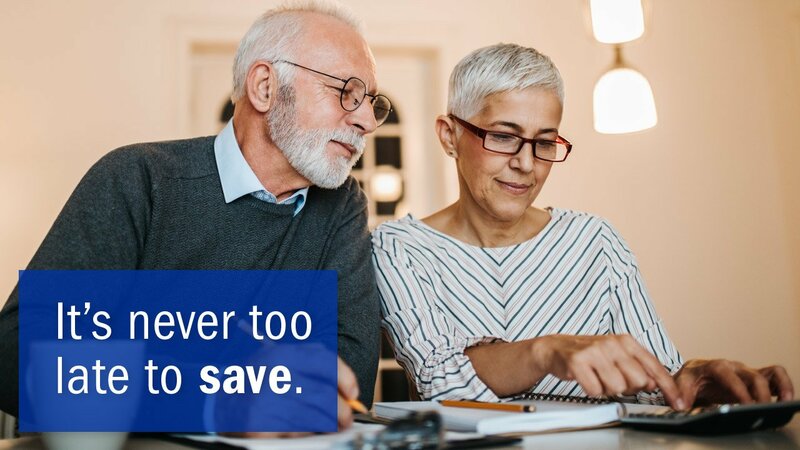 The right checking account will do two things: It will help you save your money and it will make managing your everyday finances as convenient as possible. 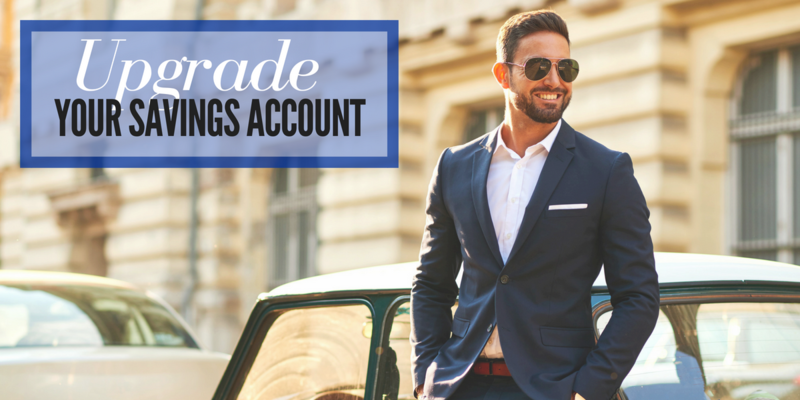 Do you feel that your checking account accomplishes these two things? Let's face it, you're more likely to put a 99-cent pack of gum on your debit card than you are to have an extra dollar on you. 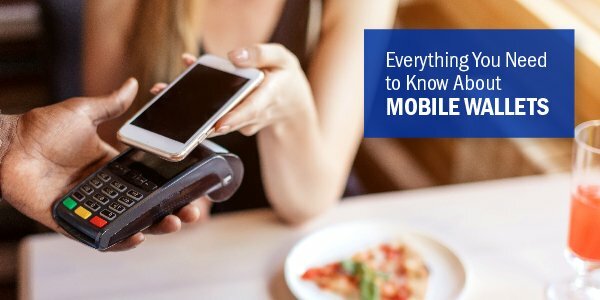 Using a credit or debit card everywhere you go is normal, and recent technologies have made the transaction process more safe and secure than ever before. 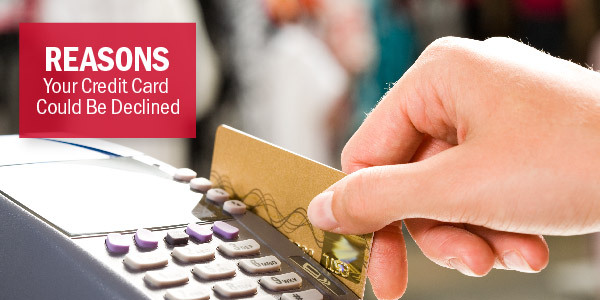 However, using your cards comes along with an inherent risk of fraud. In an age of computer hacking and data breaches, the need to keep your bank account information secure is more important than ever. And, even if the tangible card never leaves your possession, the account information can still be compromised. You've landed your first real job. 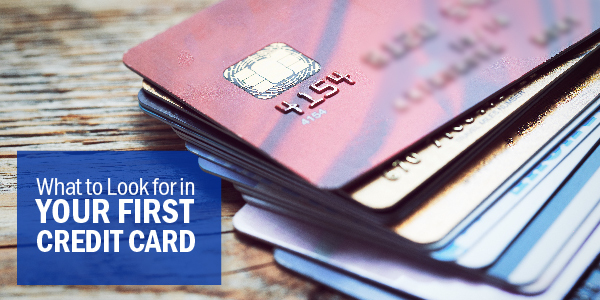 Now, with a steady source of income, you’re ready to take the next step in the process of adulting – getting your very first credit card. 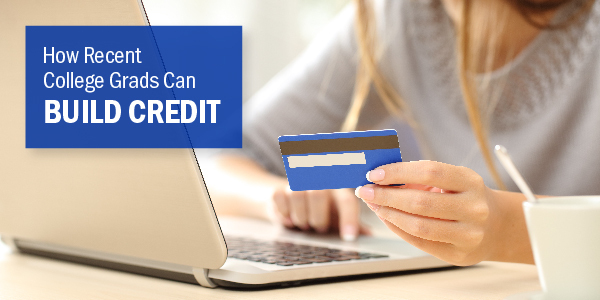 This may seem like a no-brainer – just fill out an application – because aren’t all credit cards the same? The answer is no, absolutely not. In all likelihood, you are going to have a long-term relationship with this card and the financial institution issuing it. 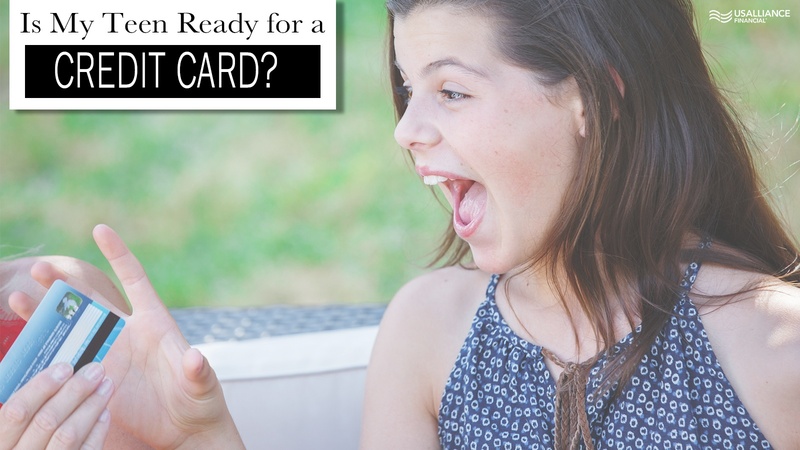 Shouldn’t you make sure that this card is “the one?” And, if you don’t take the time to do some comparison shopping, you may pay out more of your hard earned money than necessary. 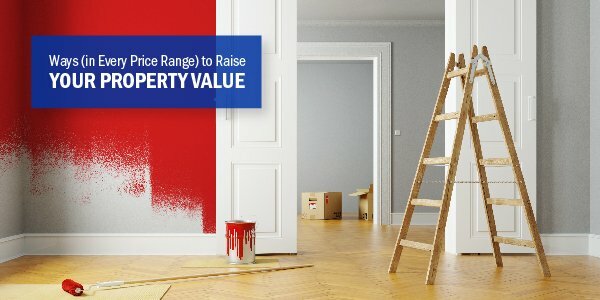 You don't necessarily need to break the bank to raise your property value. 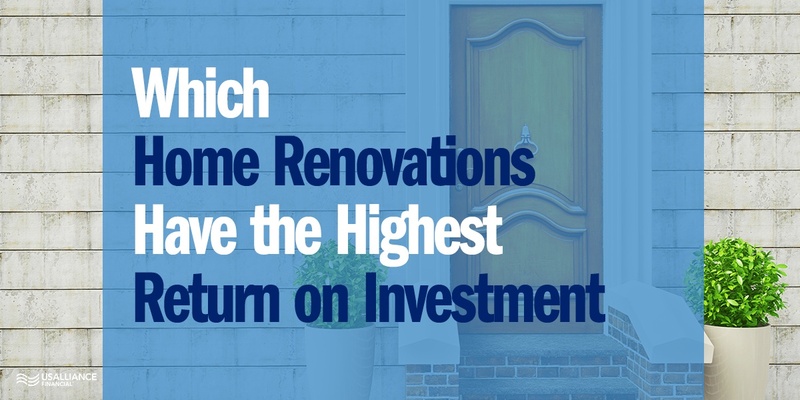 There are a lot of things you can do to upgrade the value of your home before you make a move, and it's true that even a small investment can make a major difference. Whether your home could use some minor changes or you’re considering a HELOC to make a big upgrade, there are a lot of different things you can do to make the space more appealing to potential homebuyers. 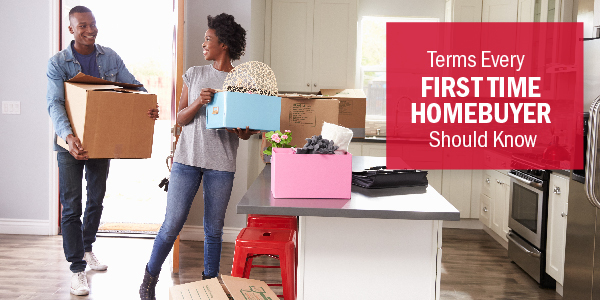 So, if you’re thinking about selling or renting your home, read this list before you start packing up and moving out. Fannie and Freddie sounds like a brand of chocolates from the 1920s, or perhaps the names of your elderly grandparents you visit twice a year in upstate New York. Alas, neither is the case. 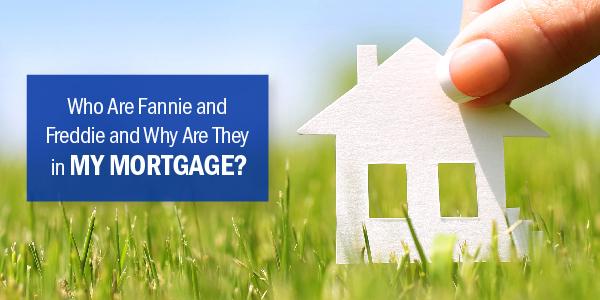 So I bet you're wondering- "Who are Fannie and Freddie and why are they in my mortgage?" Fannie Mae and Freddie Mac were actually created by Congress with the goal in mind of becoming an affordable and reliable source of mortgage funding for all Americans. 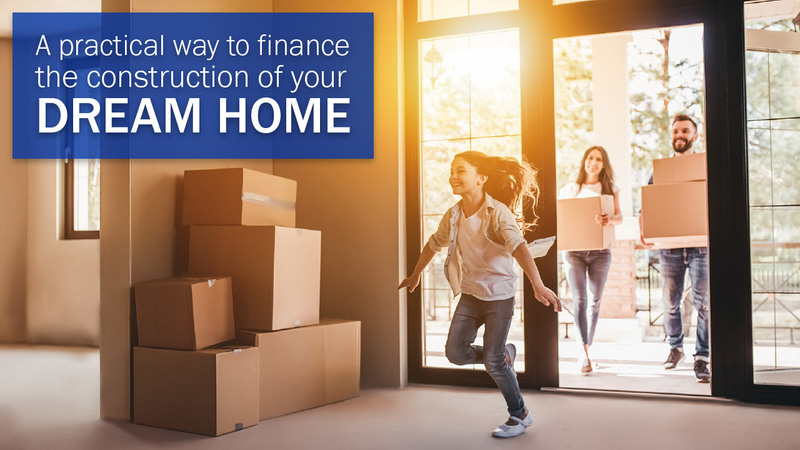 The organizations provide funds to the financial institutions that shell out the cash you need to buy the home you want to buy- when you want to buy it. 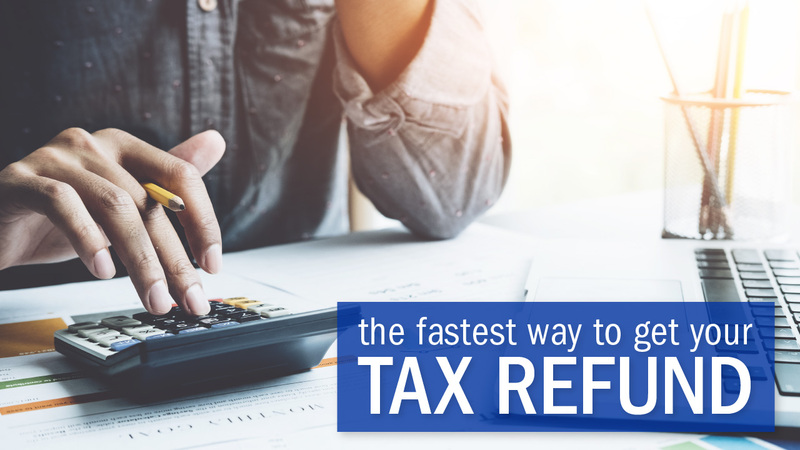 Ah, that April 15 deadline is approaching and you're going to have to go through with the dreaded and dreary task of doing your taxes. You've gathered your W2's and your 1099's and posted up on your laptop, or perhaps you handed your documents over to an expert. 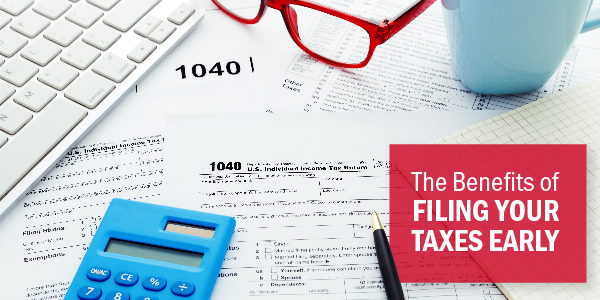 Either way, some of us are in a better mood than others during tax season, hopeful that we’ll be getting some extra cash lining our pockets rather than owing more money. But what are you going to do with that extra cash? You’re ready for home ownership. 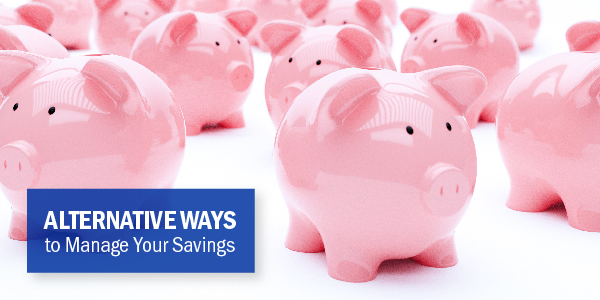 You’ve cut corners (and coupons) everywhere to save for the down payment. Unfortunately, you’re still not quite at that sweet spot of 20 percent of your dream home’s price. Don’t worry. You won’t have to live on ramen noodles for another year or two. Most lenders will still give you a mortgage (if you qualify) with one little addition – Private Mortgage Insurance or PMI. 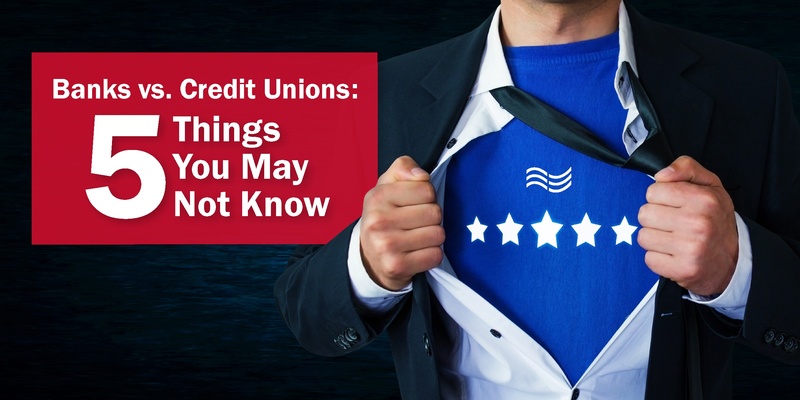 When it comes to credit unions and banks, you know they’re both financial institutions. 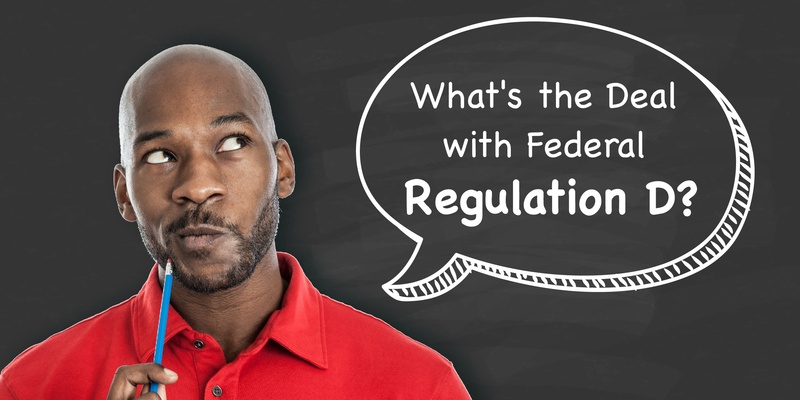 They accept deposits, offer loans, and are insured by the federal government. You might even have accounts with both. But, do you know how they differ? It may seem unclear, so we’re here to stop the confusion. Let’s start with a simple list and then break the differences down. USALLIANCE Financial is celebrating their 50th anniversary in 2016. The world was a different place in 1966- back when you could buy a new car for $2,000 and The Beatles were all the rage. 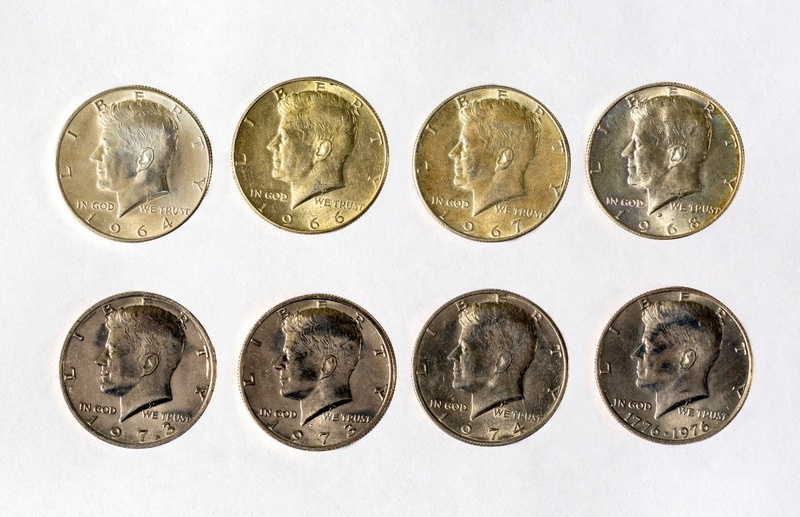 What was life like in 1966? Star Trek, the iconic sci-fi TV series premiered on NBC on September 8, 1966. Also premiering in 1966 was Batman, Mission Impossible, That Girl, and The Monkees. Can you believe the Super Bowl is 50? The Green Bay Packers and the Kansas City Chiefs played in Super Bowl I- then known as the AFL-NFL Championship Game. The Packers won by a score of 35 to 10.